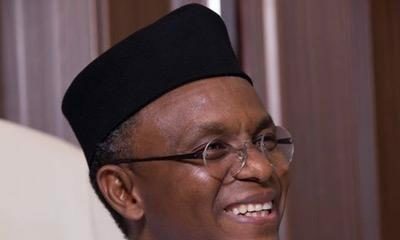 Kaduna Central Senatorial District representative Shehu Sani has demanded that the Kaduna State Governor Nasir El-Rufai be made to go through a psychiatric evaluation. 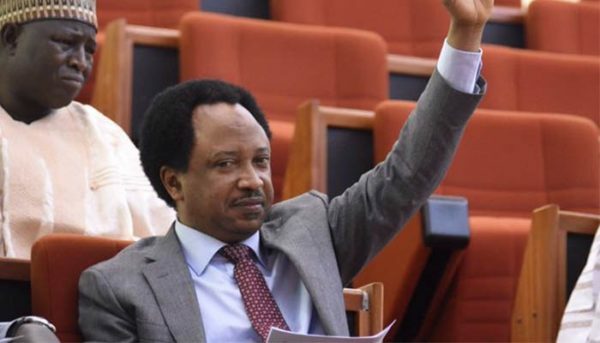 According to Sahara Reporters, Sani wrote to the Federal Neuro-psychiatric Hospital in Kaduna asking that the psychiatric evaluation be carried out. 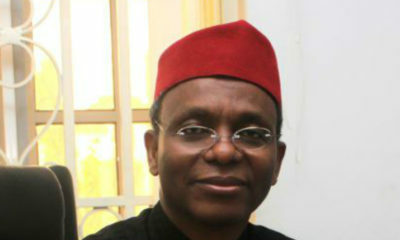 Sani’s letter is concerning El-Rufai’s speech cursing Kaduna senators over the rejection of a $350 million World Bank loan. This open call to violence, disorder and inflammatory predisposition of the speech of a man, who occupies an exalted office, is in my humble opinion, symptomatic of a paranoid personality disorder. It is in the safe interest of the state and the nation that the mental state of the governor be clinically and professionally verified. The cases of Rwanda, Cote d’Ivoire and Kenya among others readily come to mind here. 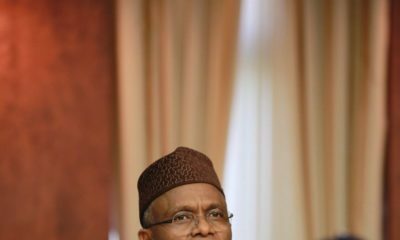 It is against this backdrop that I request that, as a matter of urgency, conduct clinical mental examination and analysis of the extract from this recent speech of Governor El-Rufai here attached. Uncle Shehu, you should have used the same energy/ effort to explain why you and your colleagues rejected the loan.